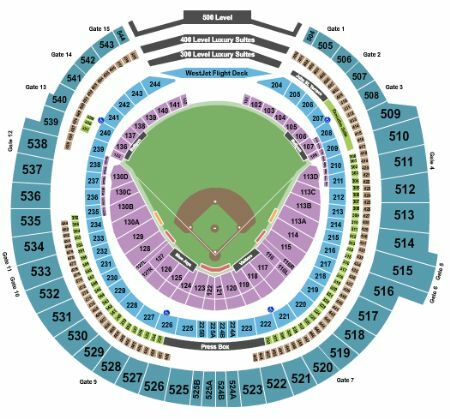 Toronto Blue Jays vs. Los Angeles Angels of Anaheim Tickets - 6/20/2019 - Rogers Centre in Toronto at Stub.com! These tickets are printed Obstructed or Partial View. Tickets will be ready for delivery by Jun 19, 2019.